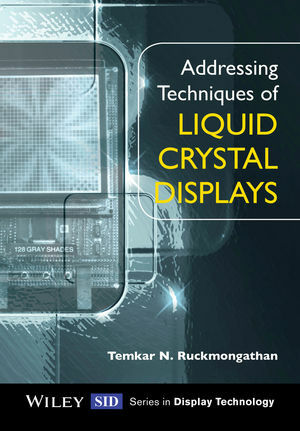 Dr. Ruckmongathan is a Senior Professor at the Raman Research Institute, Bangalore, India. He has over 30 years' experience of research and development in the area of addressing techniques for driving LCDs. Professor Ruckmongathan has authored approximately 50 publications on driving matrix LCD. He has 16 US and European patents.